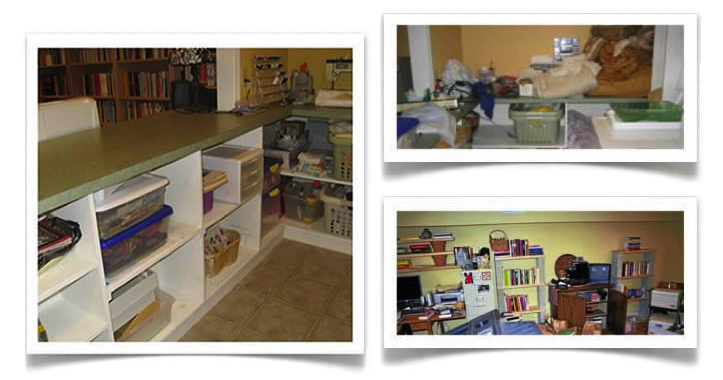 Your home may not be your castle if clutter is overwhelming and upsetting you. You can learn to reclaim your life, space, peace of mind, and a comfortable environment that creates positive, calming change. Together we will examine your tactics for dealing with your space and I will give you hands-on support to make the changes you want. Organizing isn’t about your stuff; it’s about your life.